How common is Skin Cancer in Canada? Skin Cancer is the commonest type of Cancer in Canada. Each year, about 80,000 new cases of Skin Cancer are diagnosed in Canada. Of these patients, 5000 are diagnosed as Melanoma. How Ultraviolet Radiations cause skin cancer? First of all, almost 99% of None-Melanoma skin cancers and 95% of Melanomas are caused by ultraviolet radiation exposure. There are two types of ultraviolet radiations that cause the skin cancer Ultraviolet A and Ultraviolet B. Both of them can cause Skin Cancer. Ultraviolet A penetrates deeply in the skin causing damage to the infrastructure of the skin with marked disruption of the vascularity and immunity of the skin. Ultraviolet B penetrates the superficial layers of the skin causing burns and damage to the outside skin layer which results in changes leading to cancer. How to protect yourself from the Ultraviolet Rays? There are many steps I advise everyone to do to avoid the Ultraviolet rays even in the winter season. Wear long sleeves, and high collar shirts and pants to cover most of your body parts and avoid direct exposure to the Ultraviolet Rays. Use Sunscreens before going to the Sunny areas, and repeat every 20 minutes to maintain its effects. Last but not least, try sitting or standing in shady areas with low Sun exposure. How to Treat Skin Cancer? 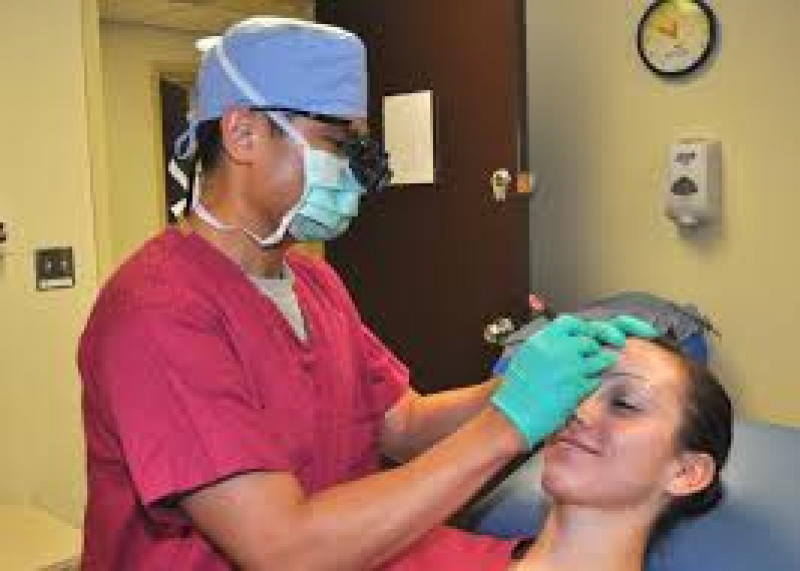 Surgery is the main treatment for the skin cancer. Sometimes, Radiation Therapy or Chemotherapy is needed in certain situations. Your Oncologist will tell you if you need further treatment or no. Does Naturopathic Medicine Help patients with the Skin Cancer?